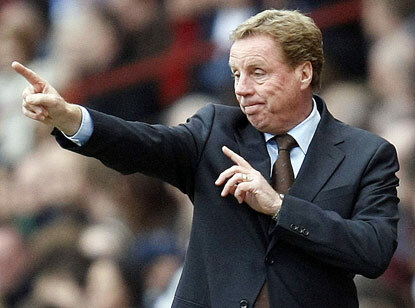 Capello Quits: Who Next for England? 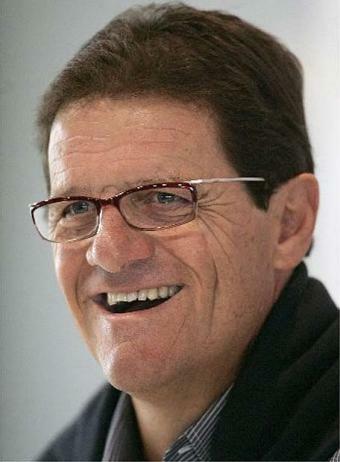 So Fabio Capello has quit as England manager following the FA’s decision to strip John Terry of his captaincy. So who is next in line for the role as ‘ultimate turd polisher’?